At S Dental Clinic, the implant treatment is performed by our Implant specialist. Missing one tooth or more could be something uneasy for many people, “Implant” is a choice to replace the missing tooth. 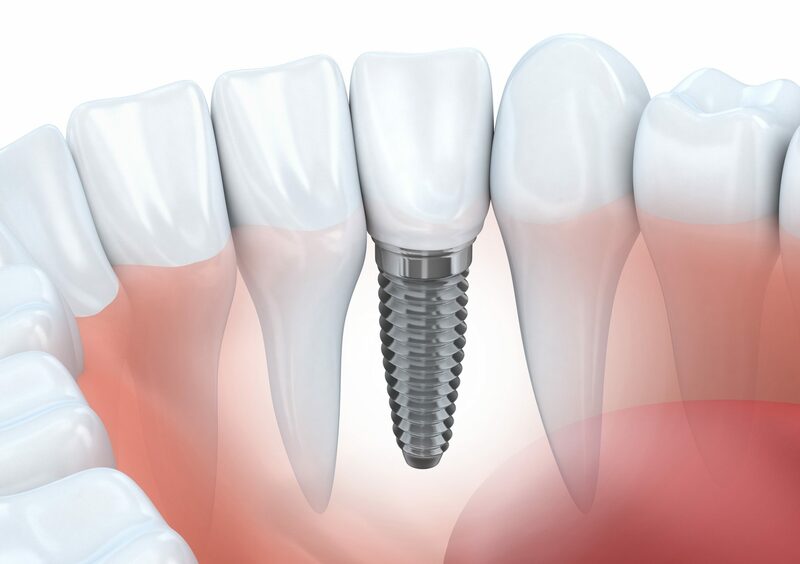 A dental implant comprises of two parts: a titanium post and a crown. The process begins with planting the titanium post into the jawbone and wait until it is completely healed and is well attached and become part of the jaw. The titanium material is generally used for dental implant as it is light weight, strong, and friendly with the body system. The later part, the specialist will start working on to build the crown on top. For a dental crown work, the specialist will carefully made the crown color best match with the existing teeth color as well as the surrounding of the natural teeth. Throughout the healing process, the post become part of your jaw while concurrently creating an anchor for the crown. Not only completes the missing tooth, the implant can also perform as if it was the original tooth in terms of its strength, function and even it looks just like the original tooth. You will re-gain confidence, happy with the implanted tooth, and enjoy the competence of the implant. The timeframe for implants completion depends on the individual case. In general it could take from five to six months, including surgeries and placing permanent crown. However, in some cases the bone needs to primary be built up, that could make the process last for a year. Should you have any interest or would like to seek for implant consultation, please reach out to us for consultation.